Figure 13. Backup Alarm, Lights, and Wiring Harness. Figure 12. 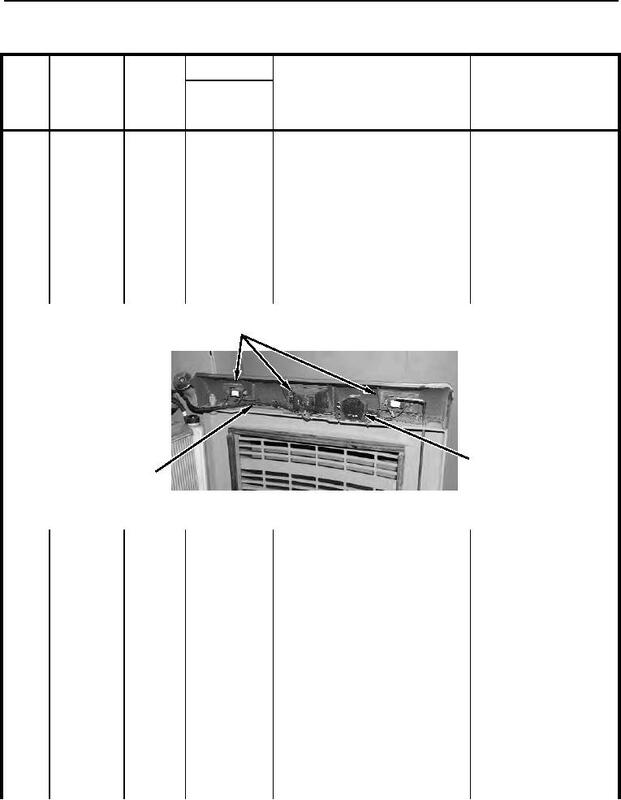 Condenser and A/C Hoses. Figure 14. Fuel Tank Filler Cap. for the M400T and M400W SSL - Continued.